Comprising of Tommaso Lonquich (clarinet), Jonathan Slaatto (cello), and Martin Qvist Hansen (piano), the Danish Clarinet Trio is bringing a series of recitals for the first time to Northern Ireland. Praised by the New York Classical Review “Lonquich tore into the dazzling passage-work and soared on wings of song” and admired by the New Criterion “As they played, all three of them sang”. 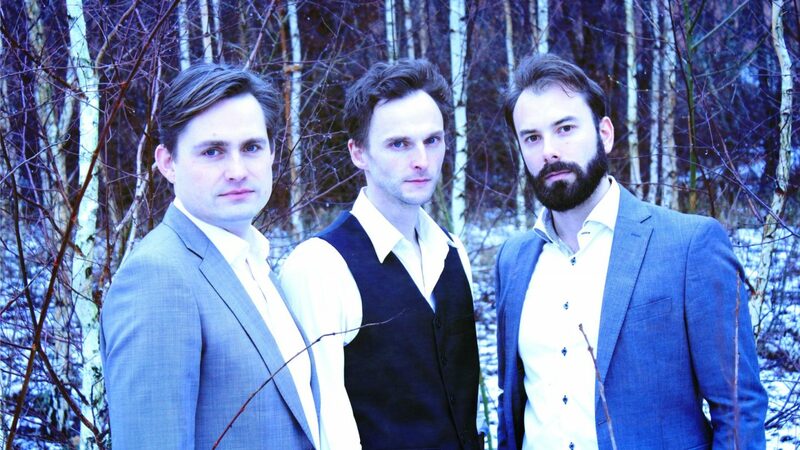 The ensemble are without doubt three of the most exciting chamber musicians in Scandinavia. In the second of the three concerts, the Trio also welcomes French violinist Nicolas Dautricout for performances of Korngold’s Much Ado About Nothin’ Suite and Haydn’s Gipsy Rondo.